Burns Calories Quicker – Swimming is one sport which burns calories much quicker than regular exercise! 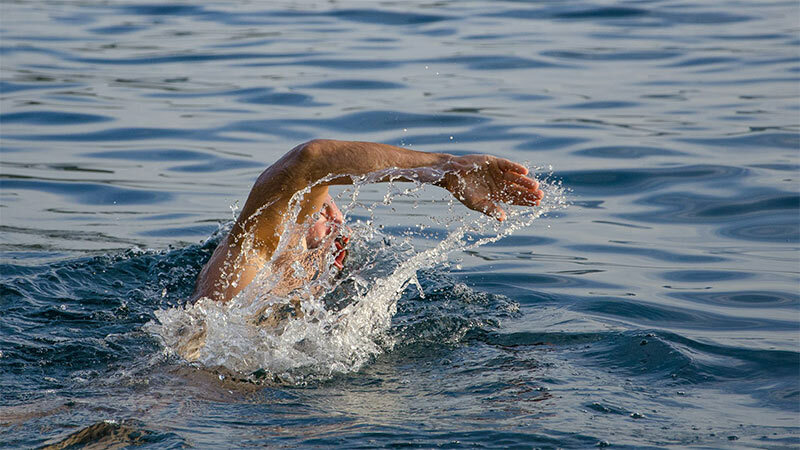 As the muscles in our body are being put to work as we swim, it also has to work twice as hard to keep our regular body temperature, so we don’t potentially freeze to death. Because of this, it essentially increases our metabolism and helps us lose weight and ultimately boosts our immune system. What we eat is also important, so be sure to stay up to date with a few nutrition tips now and again!